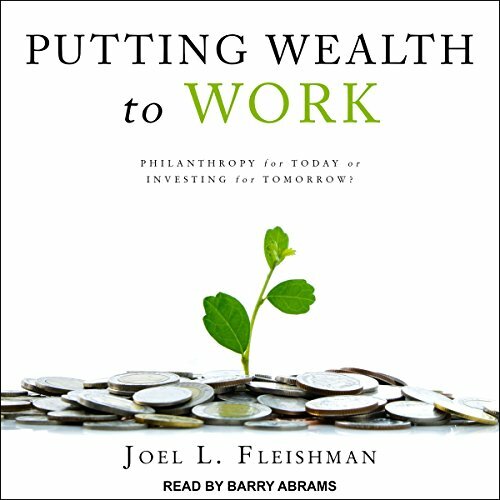 Showing results by author "Joel Fleishman"
During the next 20 years, more than $500 billion is expected to pour into the philanthropic sector. 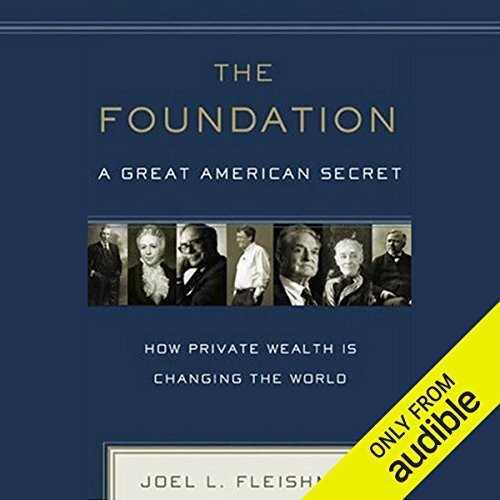 Some of it will come from retiring baby boomers, but even more will come from newly rich Silicon Valley billionaires. 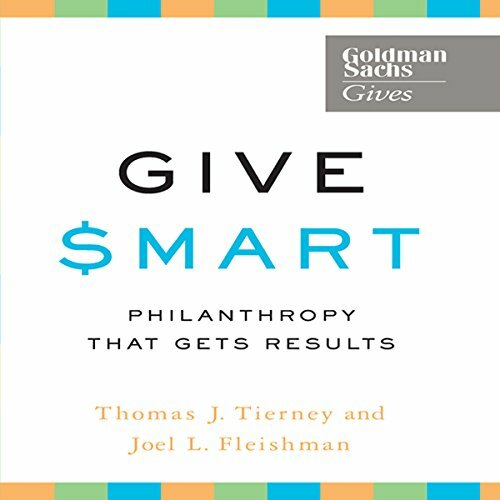 Since 2006, the idea of "giving while living" has grown in its appeal such that many philanthropic donors now expect not just to give money during their lifetimes, but to create organizations or ventures - some for profit, others not for profit - whose missions are expected to be completed within the lifetime of the donors.